The Next Web’s Windows 8 app is live, come and get it! Windows 8 is launching tonight, but we like to be ahead of the game. If you’re running a preview or the RTM of Microsoft’s latest operating system, or plan on snagging a copy later this evening, you’ll want to head to the Windows Store and grab our new app. 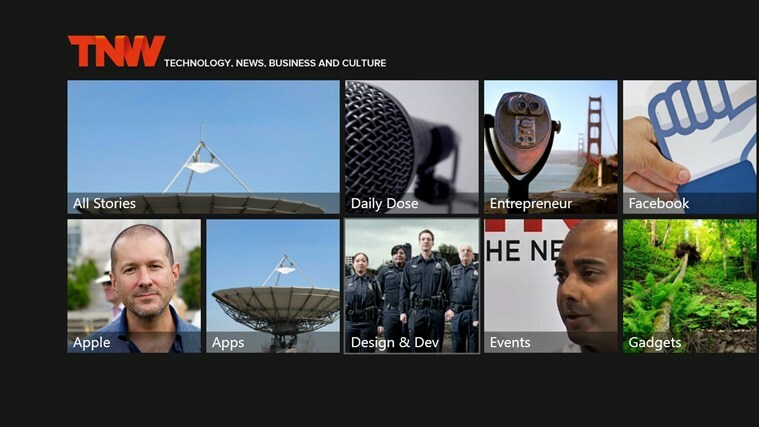 The Next Web for Windows 8 lets you browse our latest stories in a way that fits perfectly with the look and feel of the new OS, while video and audio embeds (such as those you find in our video content and Daily Dose podcast) play right from the app. 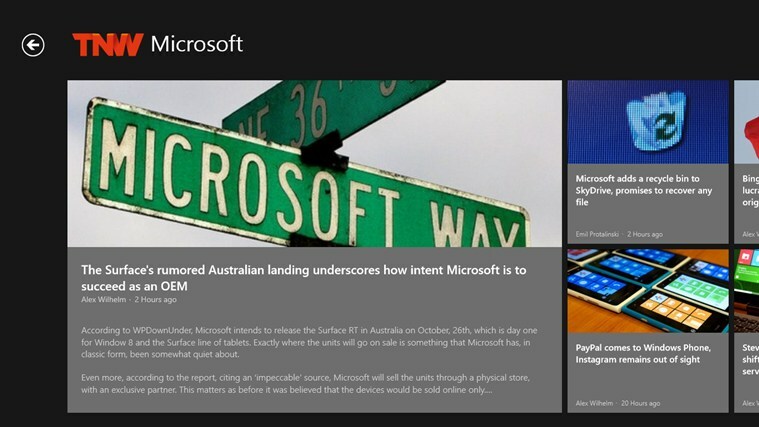 Integration with Windows 8 features means that you can share articles with others using the share charm and pin your favorite channels to your start screen. The Next Web’s co-founder Boris Veldhuijzen van Zanten oversaw the development of the app, and he even gave us a canned quote to include in this announcement! 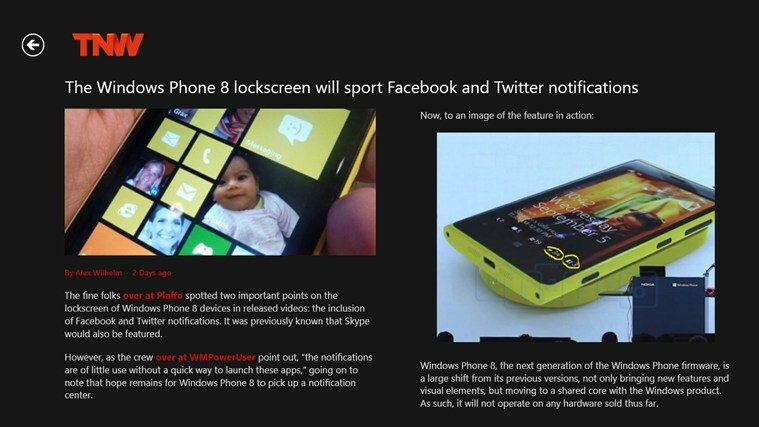 “We are very excited about the potential for Windows 8 and proud that we were able to launch this app so quickly. We can’t wait to get feedback from users about this ‘optimized for Windows 8’ app.” Thanks, Boris! 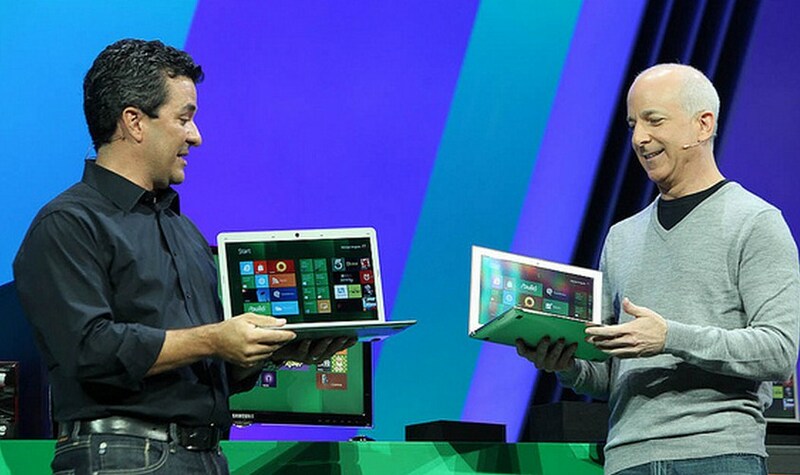 So, if you’re a Windows 8 fanatic, give it a go and let us know what you think. If you’re not a Windows user, don’t forget that we also have apps for OS X and the iPad, as well as our Magazine for iOS which now supports the iPhone. Look out for more TNW apps in the near future.